Filey was invaded by West Highland Terriers last week. A special walk has been organised along the beach for those who own a Westie, although people with other breeds of dog are welcome to take part. Those that want to take part are asked to meet at West Avenue Car Park at 12.00pm, where the walk will begin down to the beach. 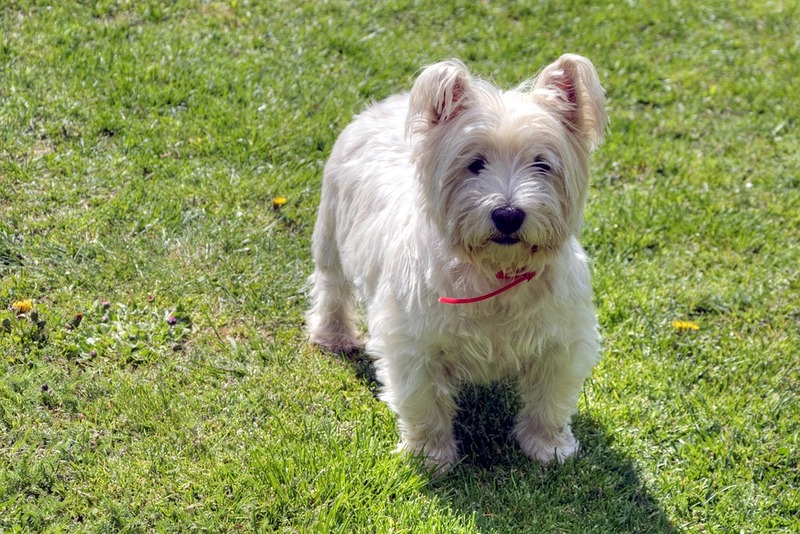 “We do two of these a year, in June and October and the one in June was the biggest Westie Walk in the UK, with 166 Westies. People come from all over the country and a lot spend the weekend in Filey or on the surrounding campsites. Some even come for a week, people that have never been to Filey before have come and absolutely loved it and are wanting to come more and more.